E/E: Who is Mr. Jones, in Ballad Of A Thin Man? BD: He’s a real person, you know him, but not by that name. ..one of the purest songs of protest ever sung, with its scathing take on the media, its interest in and inability to comprehend [Dylan] and his music. This song is almost as good as “Like A Rolling Stone”.. they feel very much alike.. and again it’s a song impossible to tire of. I was over in England one time doing a press conference. And that was the first time I ever gave a press conference where I didn’t want to answer any of the questions. I didn’t answer any of ’em. From that point on I stopped answering questions. People wanna know just all about your personal life you know, where I came from anyway. That’s very impolite. Anyway I wrote this thing here. Try to have my say again, I don’t know if it ever reached anybody who’s supposed to reached, actually got hurt, but it made me feel better to write it. 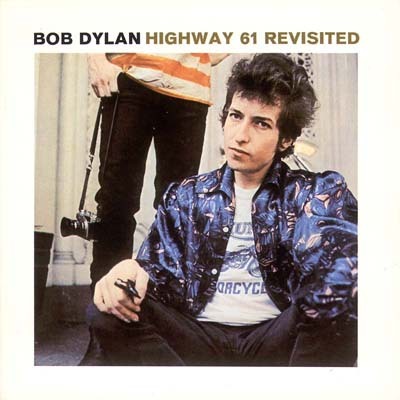 Highway 61 Revisited is the sixth studio album by singer-songwriter Bob Dylan. It was released in August 1965 by Columbia Records. 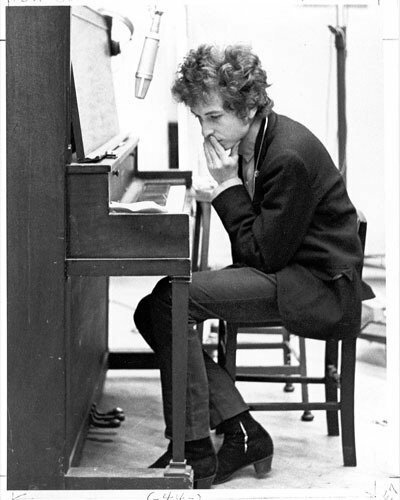 On his previous album, Bringing It All Back Home, Dylan devoted Side One of the album to songs accompanied by an electric rock band, and Side Two to solo acoustic numbers. 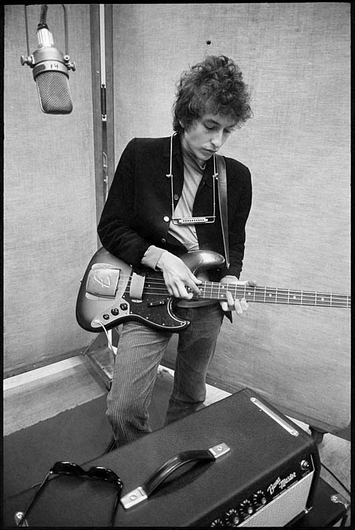 For Highway 61 Revisited, Dylan used rock backing on every track, except for the closing 11-minute acoustic song, “Desolation Row“. 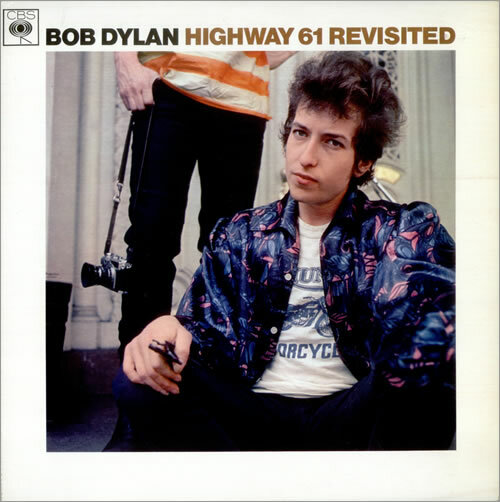 Critics have written that Dylan’s ability to combine driving, complex, blues-based rock music with the power of poetry made Highway 61 Revisited one of the most influential albums ever recorded. Leading off with his hit single of that summer, “Like a Rolling Stone“, the album features many songs that have been acclaimed as classics and that Dylan has continued to perform live over his long career, including “Highway 61 Revisited“, “Ballad of a Thin Man“, and “Just Like Tom Thumb’s Blues“. Dylan named the album after one of the great North American arteries, which connected his birthplace in Minnesota to southern cities famed for their musical heritage, including St. Louis, Memphis, and New Orleans. 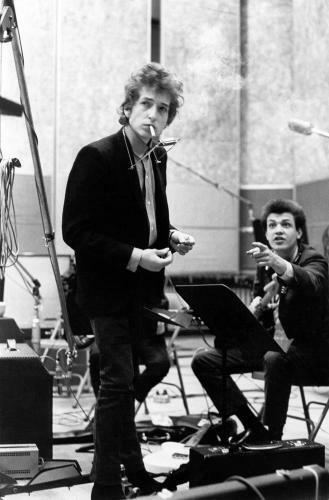 Highway 61 Revisited peaked at number three in the United States charts and number four in the United Kingdom. The album has received multiple accolades and was ranked number four on Rolling Stone‘s 500 Greatest Albums of All Time. 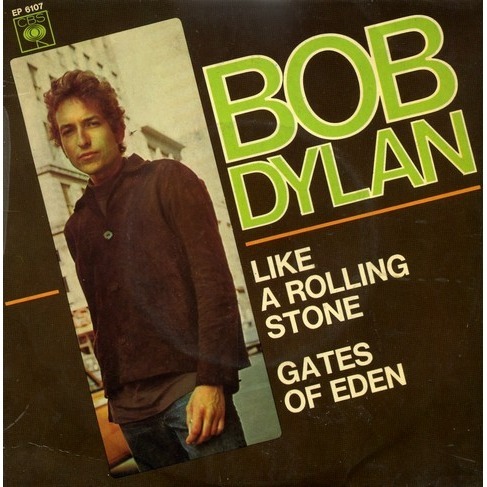 The single “Like a Rolling Stone” reached number two in the US charts and number four in the UK. 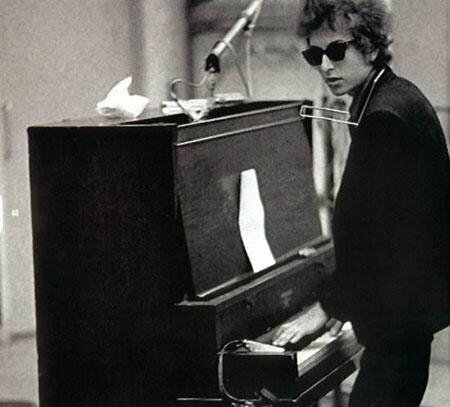 It has been described by critics as Dylan’s magnum opus and was number one on Rolling Stone‘s 500 Greatest Songs of All Time list. 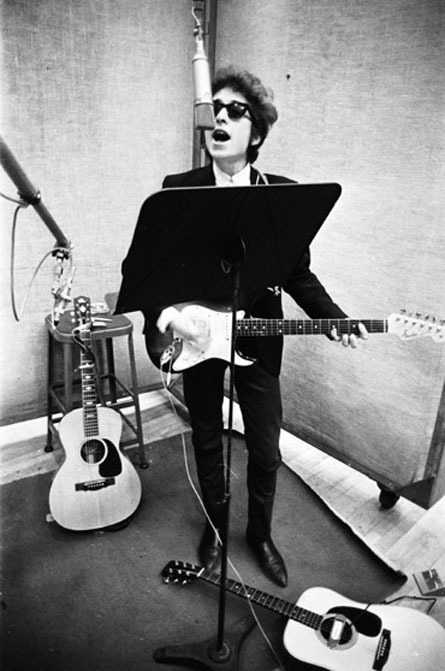 Two further songs, “Desolation Row“, and “Highway 61 Revisited“, were listed at number 185 and number 364 respectively. The released version on H61R is actually a splice between take 6 & 7. 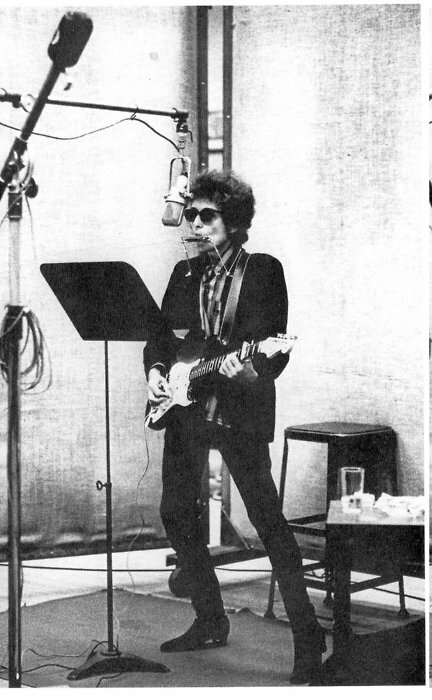 Musicians: Overdub session with Bob Dylan (guitar) and Charlie McCoy (guitar, bass). 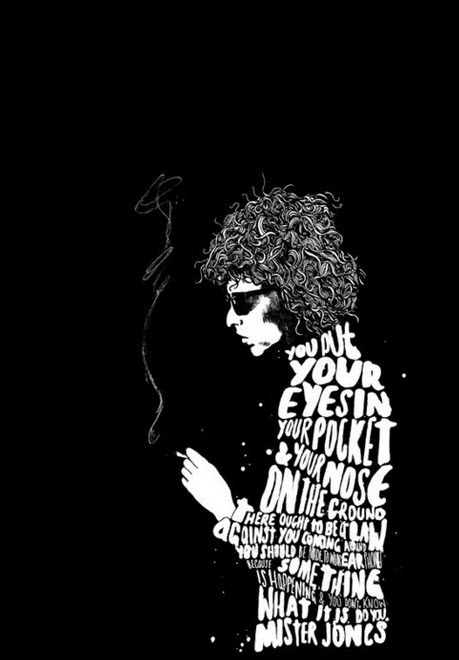 Desolation Row is number 9 on my list of Dylan’s 200 best songs. I happen to agree with -> Mark Polizzotti is the author of “Bob Dylan’s Highway 61 Revisited (33 1/3)“.